We love stories about food and love to share them with our smallest guests. Stop in for a relaxing story time that will focus on food, kitchens, and the season at hand. 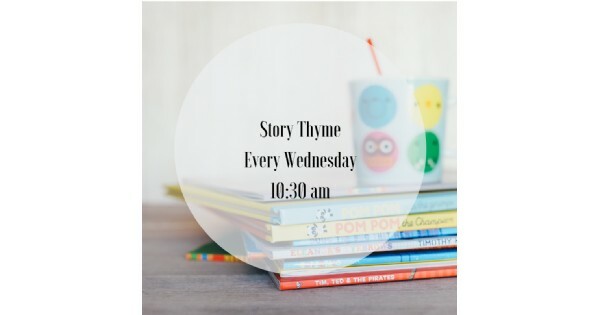 Find more events like "Wednesday Story Thyme"